Restylane® Silk has recently been approved for release in the USA! HOW DOES RESTYLANE SILK WORK? Restylane® Silk is a clear gel formulation of hyaluronic acid — a sugar that is naturally found in your skin. The eyes and skin surrounding them show signs of aging and thinning. 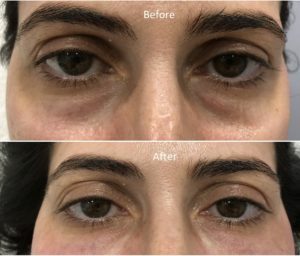 If you have lost shape in your eyes and see an increase in vertical lines above your eye Restylane® Silk might be your best cosmetic enhancement investment. 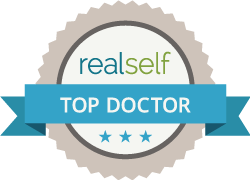 Restylane® Silk is designed specifically to provide natural-looking results.